Mallika Snyder supported the research of Justin Sandefur and Charles Kenny. 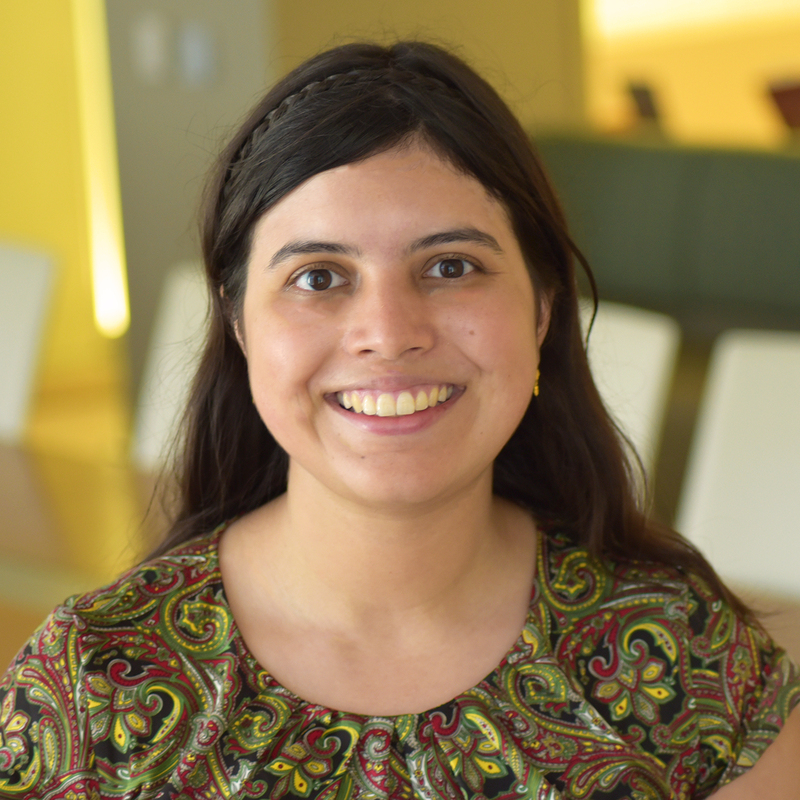 Before joining CGD, she assisted research on stroke and its economic impact in rural Gadchiroli, India as an intern for SEARCH, an NGO focused on rural health care delivery and research. Snyder also independently investigated the potential impact of the 2008 recession on incidence and reporting of intimate partner violence in her undergraduate senior thesis. She graduated with a BA in Economics and a minor in French from Harvard University.